Sarah here, reporting for all things Artisphere! I’m honored to have the chance to work as the official Artisphere blogger for 2017. My journey in the weeks leading up to the main event will be to make sure you, as the eager Artisphere visitor, are prepared and ready for all of the amazing opportunities this festival will provide for you. 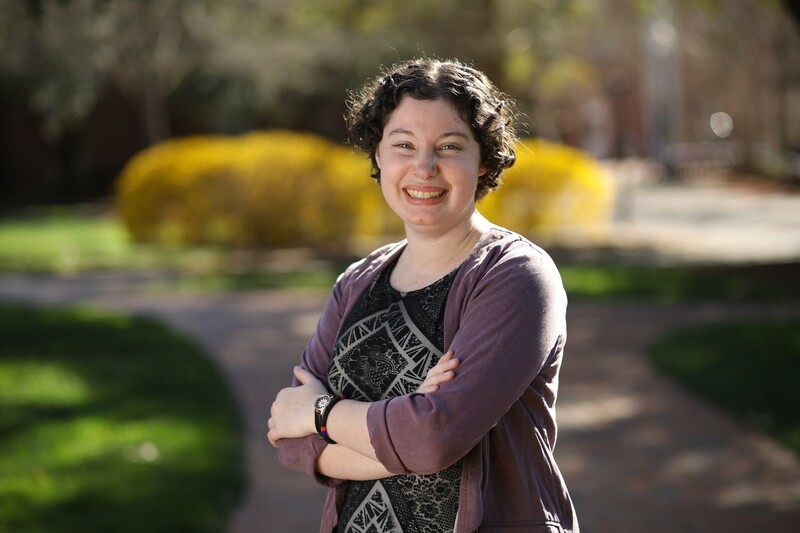 A little bit about me: I’m a Greenville native, graduate of the South Carolina Governor’s School for the Arts and Humanities, and soon-to-be graduate of Furman University. I’m pursuing a degree in music and humanities, and I’m venturing into the world of marketing and public relations. I love to blog and post on Instagram (follow me here @strikesofluck) about all things local and lovable. Can’t wait for Artisphere? Follow along with my experience here as I explore every aspect of the festival, just for you.